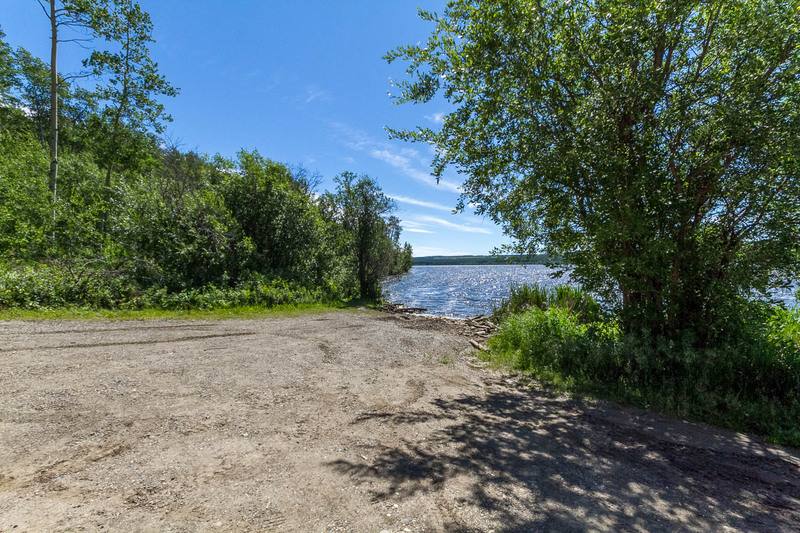 Located on the northeast side of Charlie Lake it is a popular spot to launch a boat and enjoy a day of fishing. 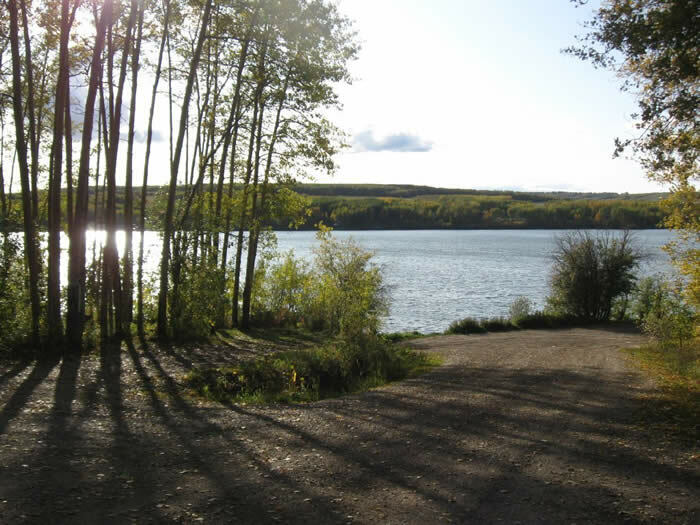 The dominant vegetation in this park is poplar/aspen trees and due to the protective canopy and proximity to the lake a varied bird population exists in the park. 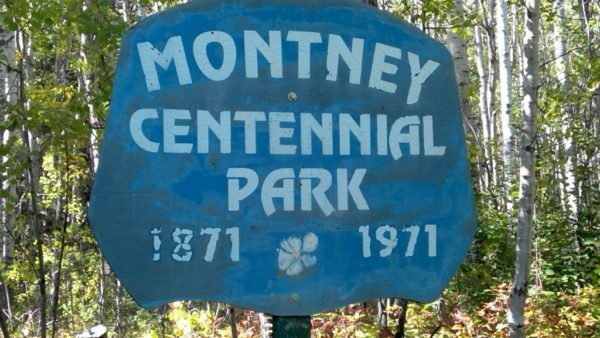 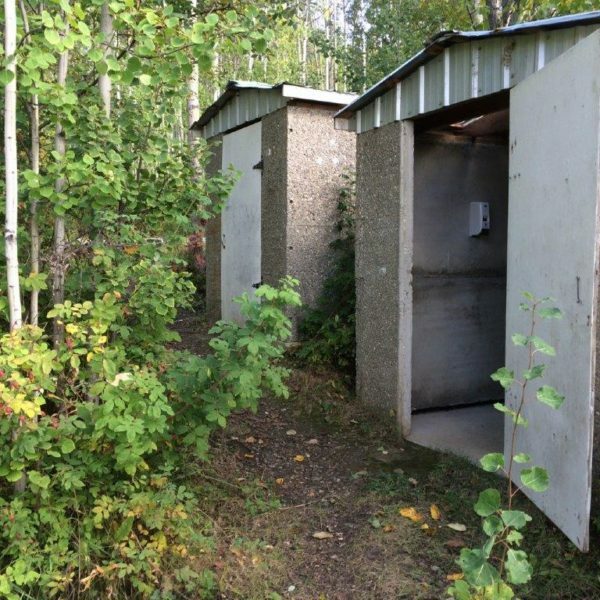 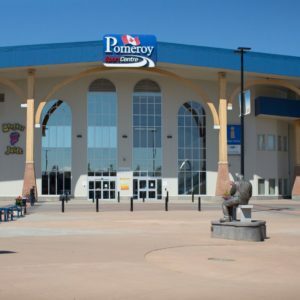 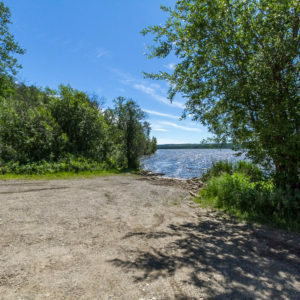 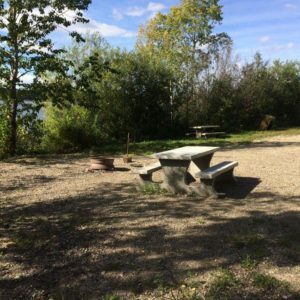 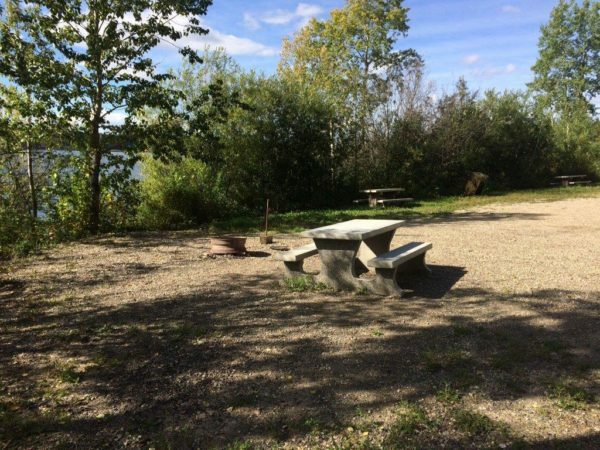 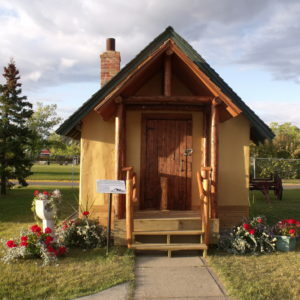 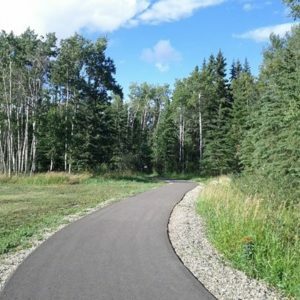 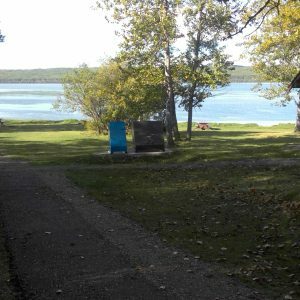 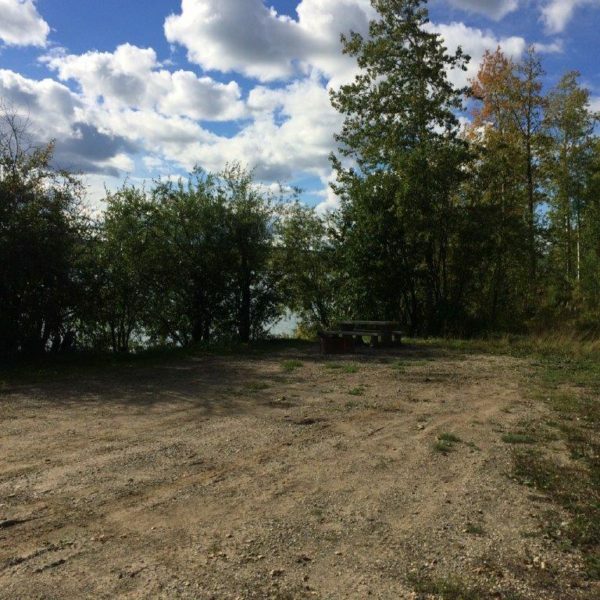 This lovely little regional park is located just down the road from Beatton Provincial Park, a little more rustic and a little smaller it offers a open setting. The park includes open campsites, a picnic area with fire pits, 2 outhouses and rustic boat launch. 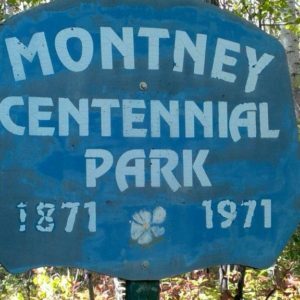 There are no accessible amenities at this park.